The Conservation Biology Research Group at the Department of Biology, University of Malta, led by conservation biologist, Adriana Vella, Ph.D, has discovered other alien species in Maltese waters as part of its biodiversity research.. The CBRG-UoM presented several of its published discoveries at the International workshop on invasive species in Ischia in May, so as to discuss the best way forward in the Mediterranean to adapt to the various ongoing marine environmental changes. Such research is a long-term effort that needs responsible action from researchers and stake holders in order to find ways to adapt and consider management measures in the face of observed impacts of increasing presence of new alien species and environmental changes in our seas. 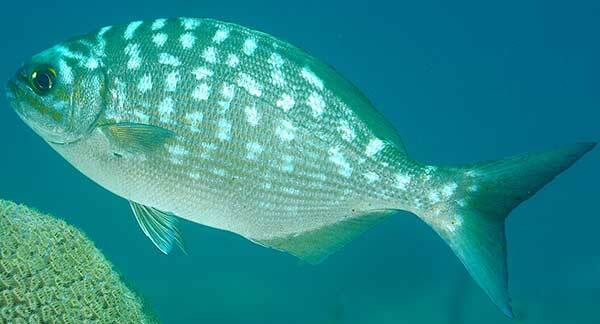 This ongoing research has added two new additions to the list of alien species in Maltese waters which include the lowfin chub and the poisonous lionfish species. Apart from identifying the species morphologically and genetically, the ongoing research also investigates the possible impacts of the different alien species on local fish communities and habitats as part of conservation research. These research outcomes are leading to scientific publications which contribute new information to improve the species’ identification tools, apart from reporting their local presence. Collaboration with sea-users has been part of this research group’s achievements through the many years of research work, so as to allow greater stake-holder participation, learning and communication to efficiently target conservation measures in the near future. Alien species may be dangerous if not recognised as such by fishermen or sport fishers who are not familiar with these strange species in these waters. 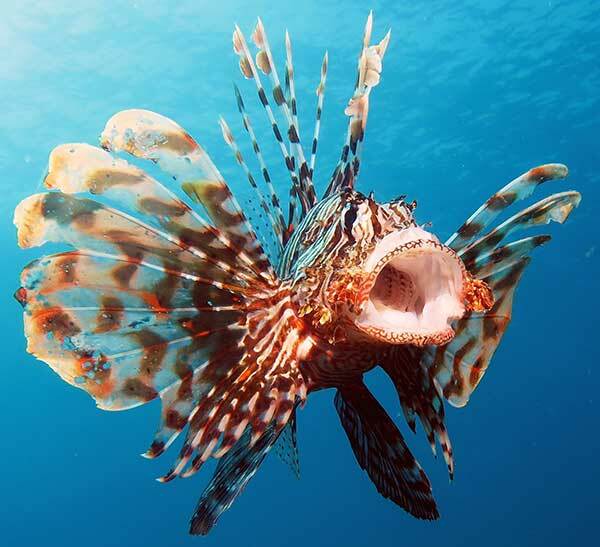 Certain species, such as the lionfish, may be dangerous to handle but delicious to eat and therefore the latter may be exploited by fishers, to control their numbers using the necessary safety precautions. Though venomous, the toxins of the lionfish are contained solely within the fish's spines, so once the spines are removed, the flesh is considered safe to eat. Lionfish are a common food item in their native range.